“We’d like to thank Donna Walker for going above and beyond to create tons of content for this exhibit. She produced hand-drawn illustrations and written content, and also helped procure pieces for display from the San Diego Archaeological Association. Thanks so much for your very hard work on this. It looks really nice with the artifacts on loan and your illustrations and words! And you did a great job of laying out the artifacts in their display cases too. It all came together wonderfully. I am writing to express the thanks of all the Colorado Desert Archaeology Society members who enjoyed your Artifact Illustration class on Saturday, March 14, 2015. 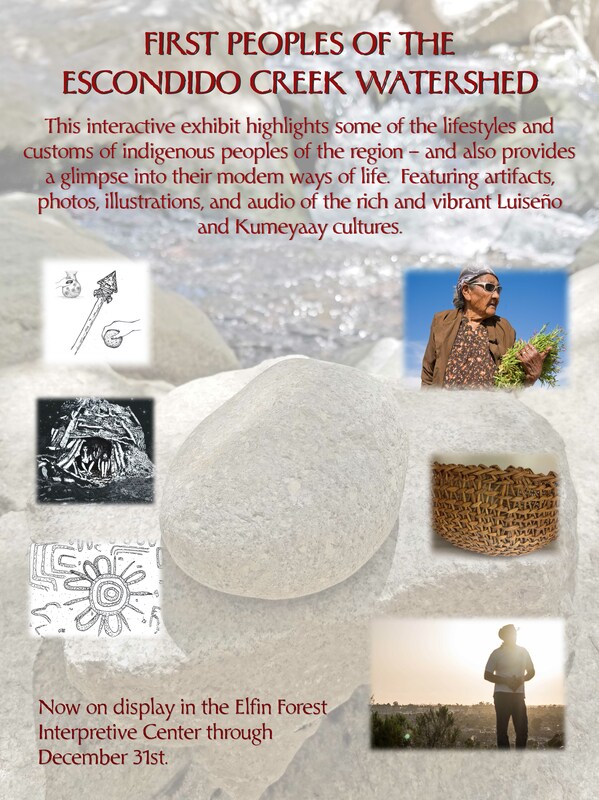 The drawing of an atlatl was used, with my permission, in advertising and as a banner at the symposium. Many have been intimidated by past illustration attempts and your step-by-step technique for creating an accurate representation removed those fears. By the end of the class all members had completed at least one very good illustration – much to the surprise of many. I had several of the students thank me for my part in organizing the class and they all were very complimentary of the information they received and the skills they began to develop as a result of your teaching. Once again, “Thanks for a superior effort and an enlightening class”. “Donna Walker has conducted workshops on artifact illustration for my Palomar College archaeology students. They reported being very satisfied and pleased with what they learned.